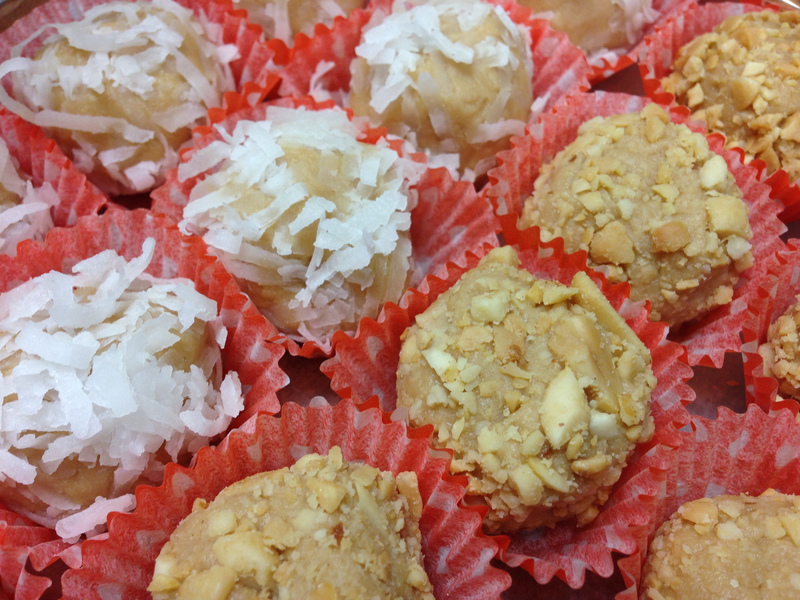 Whether rolled in crushed peanuts or fresh coconut, our Peanut Butter Balls are to die for. For many, these treats are a trip down memory lane, one that reminds them of childhood memories. For others, they’re just delicious.